Jack O Lantern Costume T Shirt By: Fun T Shirts for the 2015 Costume season. Stop carving that pumpkin right now! 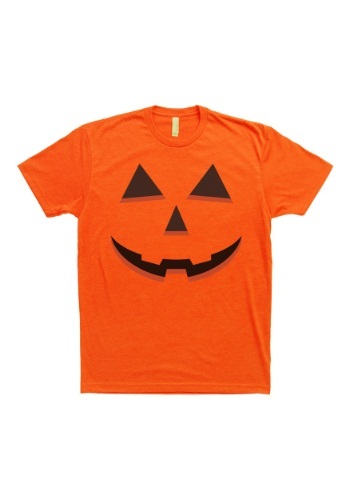 Just sit on your front porch wearing this Jack o Lantern shirt and you'll save yourself a whole bunch of time and mess. Besides, it's really not save to try to search for costumes online while you carve a pumpkin. That's just dangerous.